Cycling allows the freedom to – as the cliché goes – get off the beaten track and properly explore. This August, you can see Bhutan on a cross-country mountain-biking tour of the Himalayan kingdom, stopping at lodges in Thimphu, Punakha, Gangtey and Bumthang. Riders zip under strings of prayer flags coloured bright blue, red, yellow, green and white; pass through whole forests of pink rhododendrons; venture down dirt roads leading to tiny temples and smiling saffron-robed monks; climb hills so steep they seem impossible; whizz along to cheers from locals in villages hardly visited by the outside world. There’s a support car for tired cyclists, and the promise of ultra-comfy lodgings to kick back in at the end of each day. 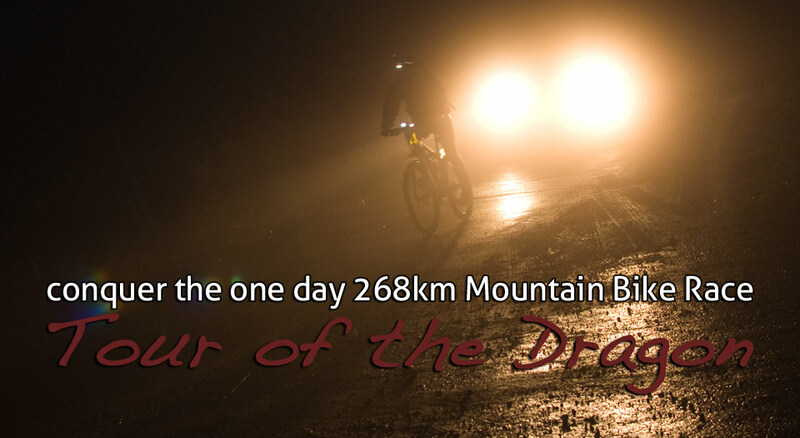 The real adventure comes when you join dozens of other riders (mostly Bhutanese) in the epic Tour of the Dragon race. Starting in Bumthang, the route takes a small group (last year, 41 people) 268 kilometres west across the mountainous countryside back to Thimphu. Reaching an altitude of 3,340 metres, and incorporating four gruelling mountain passes, this is a seriously tough ride. This entry was posted in LE VÉLO FOUNDATION, LE VÉLO'S HIGHLIGHTS, TRY & CHOOSE and tagged Adventure, Bhutan, Bicycle, Cycling Holiday, King Jigme Khesar Namgyel Wangchuck, Thai's King. Bookmark the permalink.